We have wide range of ACs to perfectly suit style and budget with advance technological features and high-efficiency compressor that optimises power and ensures superior cooling. If you feel any doubt or need any further information, feel free to write to us or call us at +91-9971 841 909. As an established AC Dealer in India, Aldahome Appliances provide all top brands of AC like Lloyd, Samsung, Carrier, Mitsubishi Electric, Mitsubishi Heavy, Voltas, Carrier Midea, O General, Blue Star, Hitachi etc. Book your order online. We have all over India shipping facility. 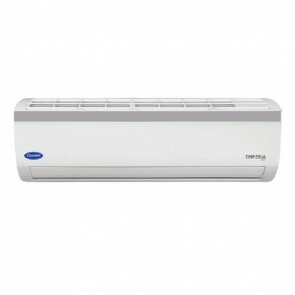 Free shipping on air conditioners are available on select models. An air conditioner not only provide respite from excessive heat or cold it also create a good, clean, healthy environment, and deal with common problems like dust, allergies, and help those suffering from debilitating conditions to have a greatly improved standard of living. Regarded as luxury not so many years ago, air conditioners are a necessity these days. A clean air conditioning system helps to exclude external allergens such as pollen, dust etc. A lower temperature means less sweating thus reducing the risk of dehydration and water loss. It helps in improved job performance. It also helps in reducing the presence of insects and parasites which often thrives in humid and hot conditions. A properly installed and well-maintained air conditioner renews and improves air quality. Regular maintenance by professional and well trained technicians to keep air conditioning system performance at optimum level. For Small Roomsup to 120 sq.ft. For Mid Sized Rooms 121 sq.ft. to 179 sq.ft. 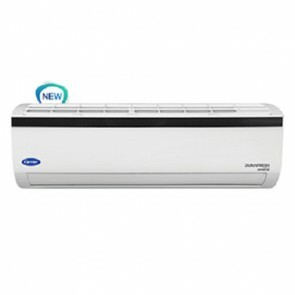 Aldahome Appliances sells online Split air conditioners in India, window air conditioners, cassette air conditioners, tower ac, portable ac in Noida Delhi NCR Gorakhpur and rest of India. From purchase to repair and maintenance, everything is available under one roof. 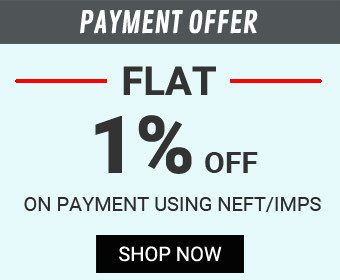 Aldahome Appliances is a reputed AC dealer in Delhi NCR and rest of India which supplies air conditioners of all major brands. 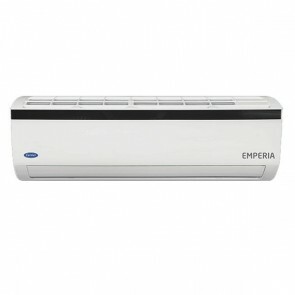 All models of Mitsubishi Electric air conditioners, Mitsubishi Heavy air conditioners, Voltas air conditioners, Lloyd air conditioners, Samsung air conditioners etc are available. 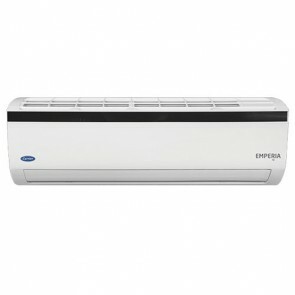 All kinds of Spare parts of air conditioners in India are available and can be booked online for speedy delivery.